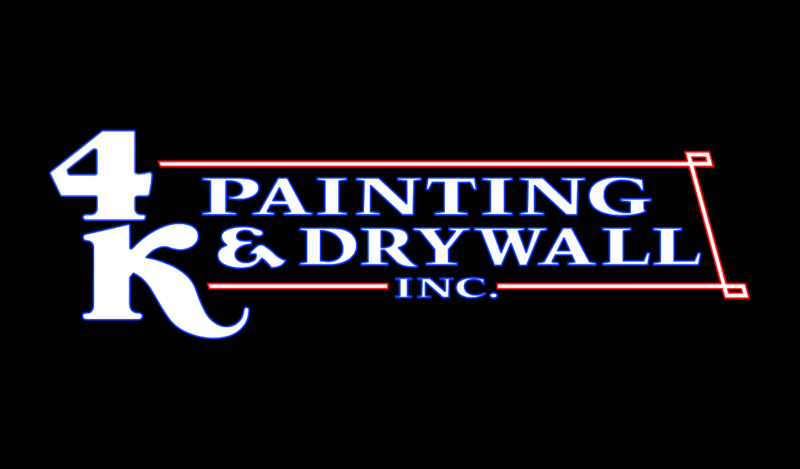 4-K Painting & Drywall has been offering its quality workmanship as a commercial subcontractor for over 30 years. With its home base located just north of Fort Collins, Colorado, we proudly service the Colorado Front Range and Wyoming. 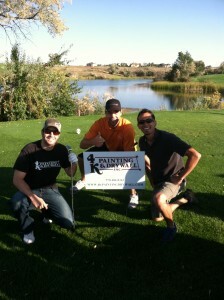 4-K Painting & Drywall has experience in Commercial, Industrial, and Residential workspaces. Our projects consist of, grocery stores, schools, multi-family homes, apartments, office buildings, hotels, and tenant finishes. “Get the job done, safe, and on time every time”.